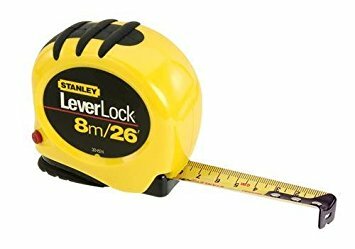 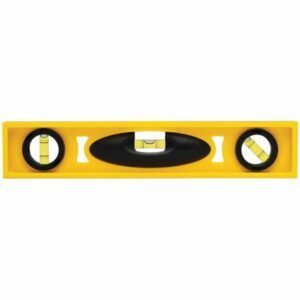 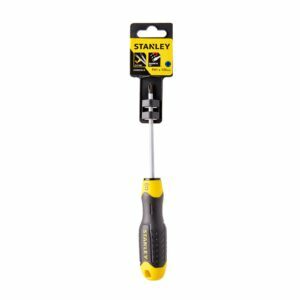 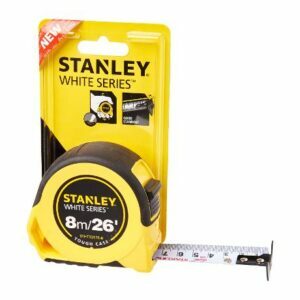 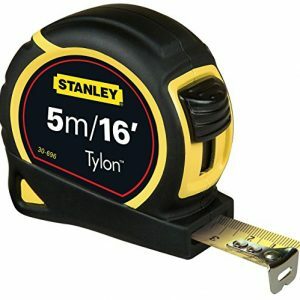 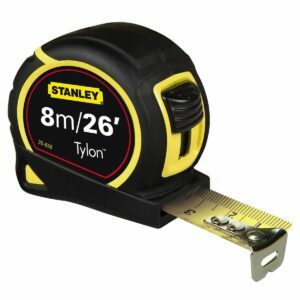 The Stanley LeverLock Tape Measure features a Tru-Zero hooks that allows for accurate measurements. 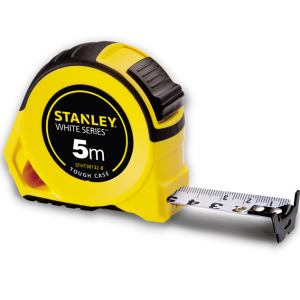 The tape blade is coated with polymer for increased durability and abrasion resistance. 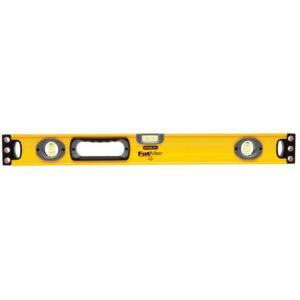 High visibility case makes it easy to find in a tool box or on the job.